The China Exim Bank have agreed to fund the new plan for the Papua New Guinea government’s multi-million Pacific Marine Industrial Zone (PMIZ) project with a US$152million (K350million) loan. The loan is concessional and will be repaid by government when the project is operational and generates returns. This was announced by the Minister for Commerce, Trade and Industry Wera Mori Tuesday. Mori said the initial Financial Investment Decision (FID) by the Exim Bank was stalled by the lengthy court battle with the Madang Environmental groups. 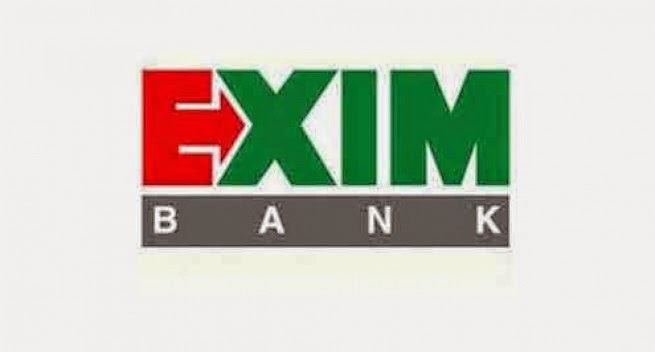 The initial Financial Investment Decision (FID) by the EXIM Bank of China was stalled by the lengthy court battle with Madang Environmental NGOs, resulting in the withholding of funds that had been earmarked for its development. However, the minister said traction was made on the project under the leadership of his predecessor now Planning Minister Richard Maru. “Under Maru, the PMIZ was redesigned to cater for all the communities and to hall larger ships into the new wharf. 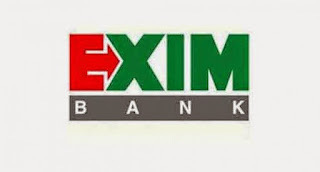 “Further for the redesigning and renegotiation of the FID with the EXIM Bank of China,” Mori said. Mori said he would be calling for a general forum to gauge the views of all impacted stakeholders to gauge their views which will be captured in a supplementary Memorandum of Agreement (MOA). He said given the disruptions the project had suffered, this was his initiative for a way forward to discourage any further delays and wastage of resources. “The PMIZ project must be delivered under my leadership without any further delays,” the minister stressed..